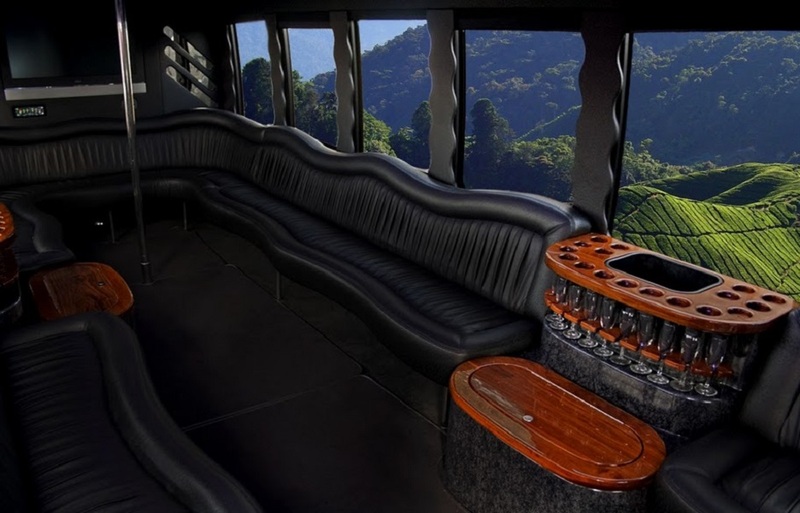 Get the party started with the 28 passenger party bus! 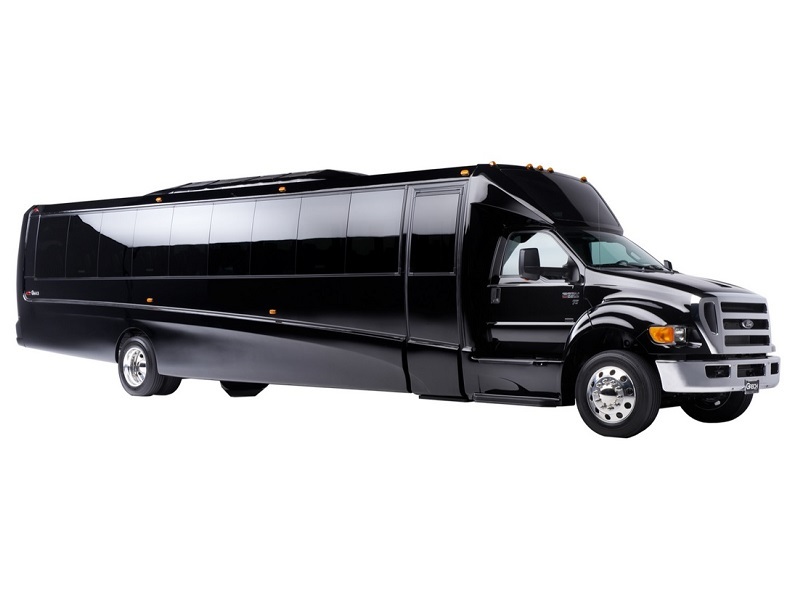 Whether you have one stop to make or many, we will get you to your event on time and as elegantly as ever. Traffic may be snarled, but you won’t be upset. 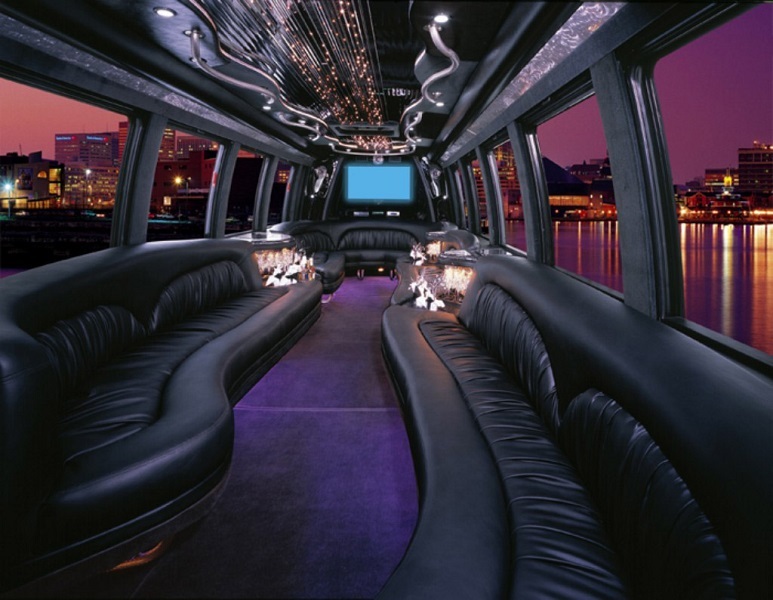 Impress all your friends and pick everyone up in style; with Chicago Party Bus Rent, the fun never stops! 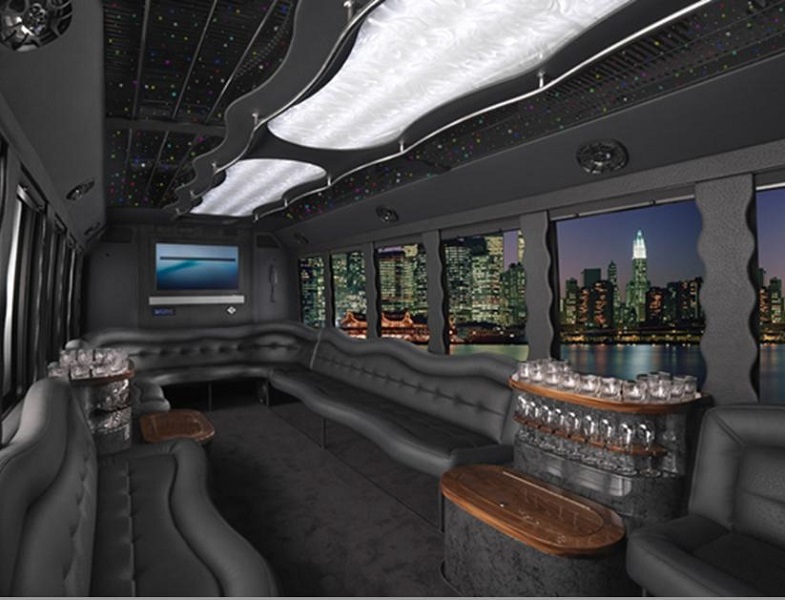 Up to 28 passenger executive style Party Bus Limo with short-back chairs, TV, VCR or DVD, AM/FM stereo CD player.